So it was on a VERY cold December 15th morning in 2005, we arrived blurry eyed from the over night drive, the car still packed to the roof, at the office of the Notaire. Our friendly agent was there to meet us and act as our interpreter as we still didn’t speak enough fluent French although we were trying our best as quickly as possible. After many “Sacre blue’s” and the word “merde” being banded about far too often for our liking, apparently down to a description of the properties being wrong. Then what seemed like a thousand signatures by everyone in the room, some 4 hours later… we were the proud new owners of Le Chateau de la Rivière. Now time to get down there and open it all up, fire up the antique boiler and get it all ready for 11 family members coming over for Xmas. The previous owners had left in September to return to Malaysia, so they had been shut up for the last 3 months. As promised and pre arranged by the previous owners, their plumber came along to show us how the old boiler worked. Now I realise this sounds a bit excessive, a boiler is just a boiler, turn it on and fire it up.!! Well that was effectively what the plumber did. The old beast flared into life and hot water was soon coming out the taps. Nothing in the radiators, just the taps… Is now a good time to say that with this boiler came a hand drawn diagram (labelled in a mix of French and German) which went some-way to explain what the 38 taps and 24 valves did, or supposed to do. When it was fired up you could see the Euros flying out of the roof!!!! To say the houses were rather chilly inside would be a slight under-statement, the Olive Oil in the kitchen was a frozen solid lump. 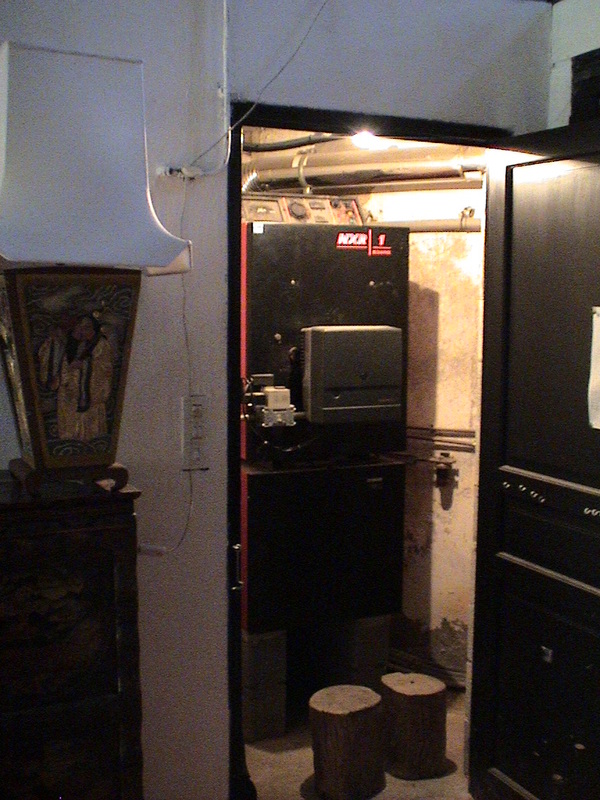 It was apparent that while the boiler was up and running, none of the radiators had been turned on in the boiler room. So after lots of trail and error and in day 2, we finally managed to get some heat coming through most of the radiators. Pretty sure at some point we were actually pumping hot water out to the swimming pool which was very frozen at the time…. We soon realised we needed some sort of immediate heating, so our first real challenge was upon us. Lets buys a Calor Gas fire, how difficult is that going to be? Just in time for the family gathering to start arriving, at least we could put them all up in a little bit of warmth.. The next problem to over come was how to cook Xmas lunch when only having a small gas bottled oven and a couple of electric grills? Lots of intuition and working across 2 kitchens and Xmas was accomplished very well. Think they all had a great time. !! It was only as the family started drifting back home and we were left with a few days on our own before the next group arrived, that we sat down and suddenly realised the magnitude of what we have just taken on. We soon realised that Winter lets are not really practical unless they cover the whole Winter period, as heating these houses will not be cheap over the 3 months or so they will need it. But we had no doubts what-so-ever that we had done the right thing, and now had to work on our 5 year plan. Next: the 5 year plan…..
Posted August 29, 2012 by Tony Wood & filed under Our Story. 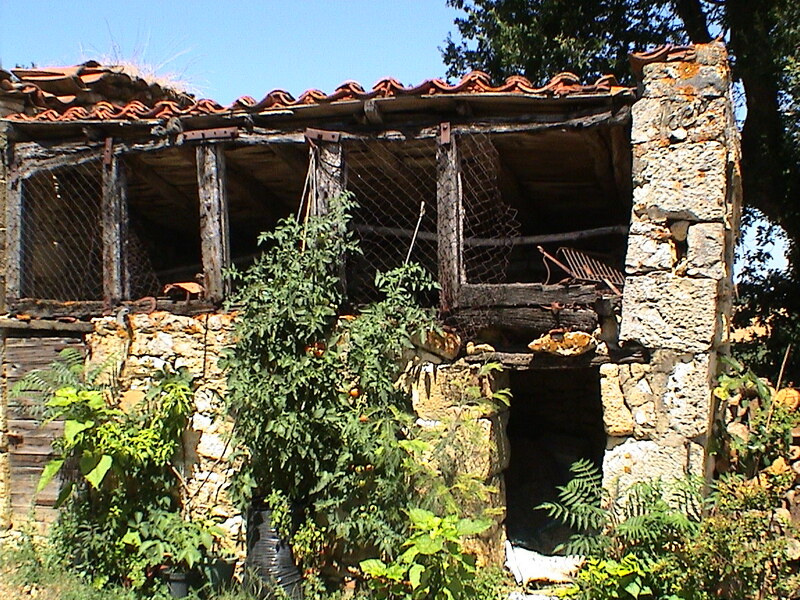 We had been thinking about buying somewhere abroad for holidays and possible business potential. Originally we were looking at the Med coast in Spain around Malaga, but a mixture of not seeing anything we liked that fit the bill and the ‘dodgy’ English ownership laws that existed then, we decided to concentrate on the South of France instead. 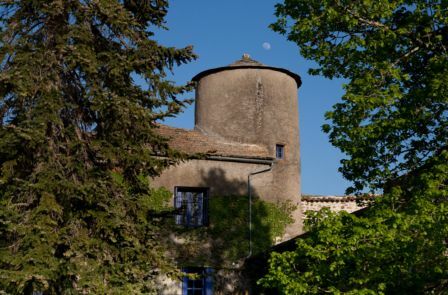 In the summer of 2005, after years of research and internet searches, we finally had a short list of properties we wanted to look at in the South of France. as this would give us a real insight into what running gites is all about. 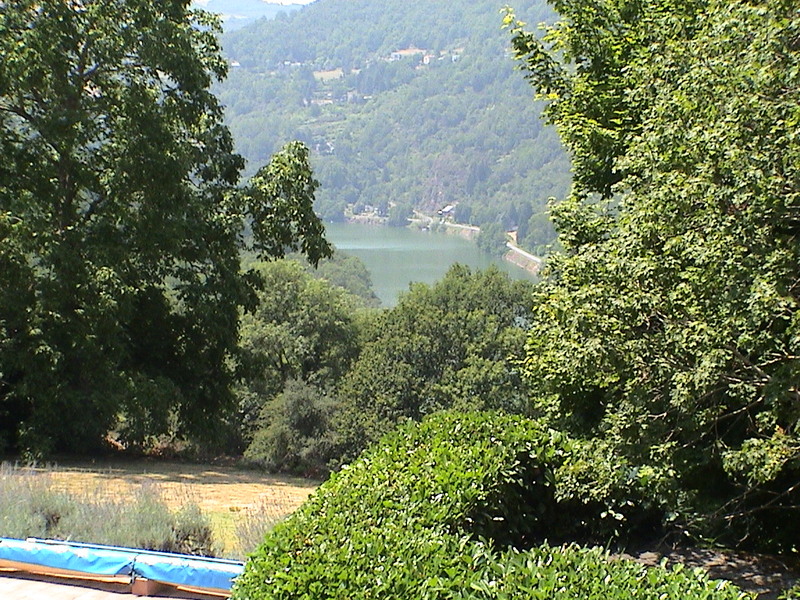 While we loved the area, the complex was built on the hillside overlooking the beautiful Tarn river. But it was immense and needed so much work doing to it (in excess of £500 grand on top of the £600 grand selling price….). It was not really an option for us. But after exhausting our fairly extensive list we were beginning to think we would not find the dream. As a last gasp we called our friendly agent to see if he had anything else on his books that we might like. After a trip out to the country, and I mean the country, as he lived in a beautiful barn conversion in the middle of nowhere, we looked through his books and came up with another 3 to look at. So off we tottled to the first one. 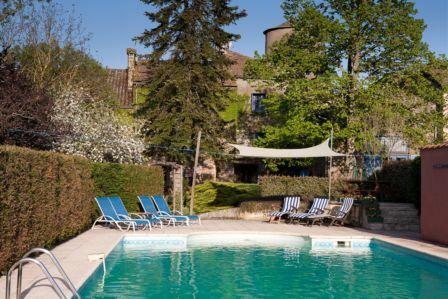 Our eyes sparkled a bit, when we saw ‘Le Chateau‘, we were shown around by the current owners, a lovely German couple who had it as a family retreat as it was central to their global family. It gave us some food for thought. We went to see the next one which to be honest was only fit for knocking down, well the bits that hadn’t already fallen down that is. A project some might say. Again the far ends of the spectrum of choice…. We couldn’t stop thinking of the potential of ‘Le Chateau’, even while walking around the last one we had made our minds up. We had officially found our dream. 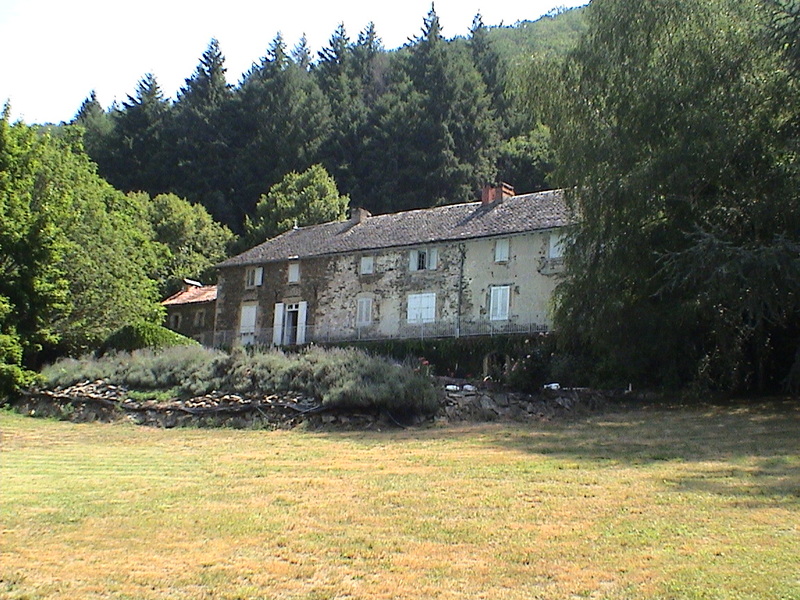 We had 3 days left of our time in France, and had now found the property, all we had to do now was open a bank account, get a mortgage approved and make an offer. Simple..!!!! Well you know what we did it. 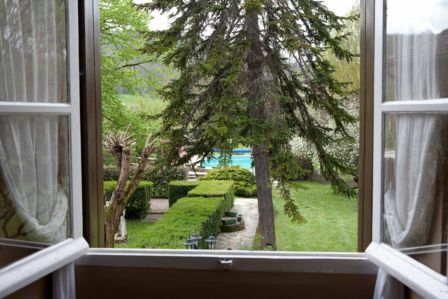 We went for another viewing and this time spent a few good hours chatting with the owners, enjoying the wine and revelling in the beauty of Le Chateau de la Rivière. We agreed to book another few days in August to come over and stay with the lovely Heiko and Ingrid, where we would discuss the finer details of what furniture they wanted to sell, and what the best dates for the Act de Vente would be. It also gave us a chance to have a good look around the area and confirm our thoughts that it is as beautiful as we remembered. Posted August 24, 2012 by Tony Wood & filed under Our Story. 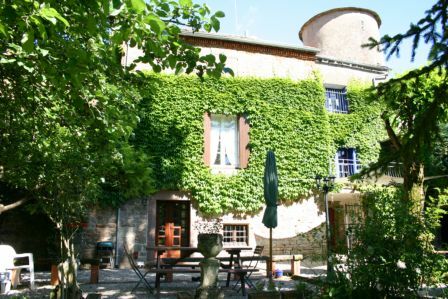 We are about to start our own Blog pages for our French Holiday Homes. Better known as Le Château de la Rivière. or the website is French-Escapes.com. We will be keeping you up to date with all things French Escapes are doing and will also be telling you all about us and our story of how our adventure is going. Please feel free to comment or post your own stories to our blog, we are always happy to hear from all our past guests, and hope it will help all our future guests choose to holiday with us. Posted by Tony Wood & filed under News.